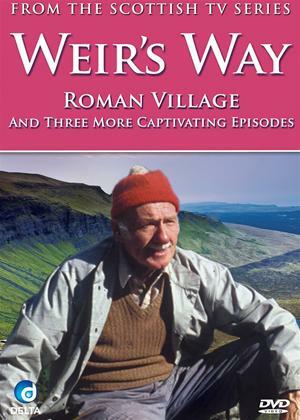 Four more episodes from the classic Scottish Television series Weirs Way featuring Tom Weir's Passion for the beauty and splendour of Scotland. In Roman Village Tom steps into the 18th Century and visits the Roman Village of Cramond, near Edinburgh. Next a visit to the Braes O'Mar close to one of the biggest wilderness areas in Scotland. The Rough Bounds episode follows in the footsteps of Bonnie Prince Charlie delving into the rich history of Culloden. Finally Tom tells the tale of the Seven Men of Glenmoriston.